Build a useful and attractive twitter sentiment analysis application. Using Twitter, Natural Langauge Processing, and math to find out what the internet thinks of what ever noun you search for. We do this to enhance our own skills, have fun, and enter UW-Madison's NEST competition 2014. 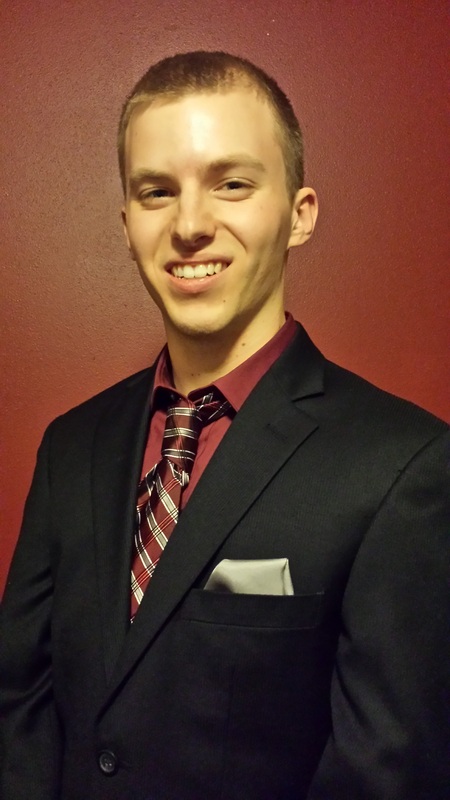 Nick Ackerman is a senior at the UW-Madison studying Civil Engineering and Computer Science. 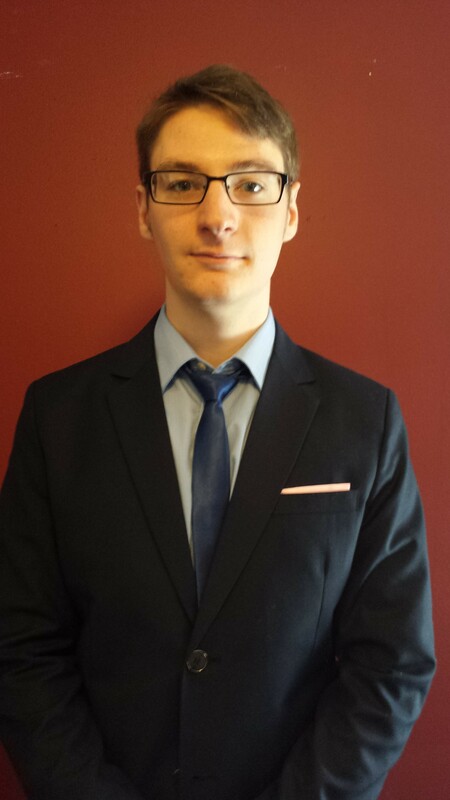 He has a breadth of interests in Computer Science including: web design and video games. The rest of his time is likely spent playing guitar, reading, or drawing. Justin Moeller graduated from UW-Madsion with a degree in Computer Science. 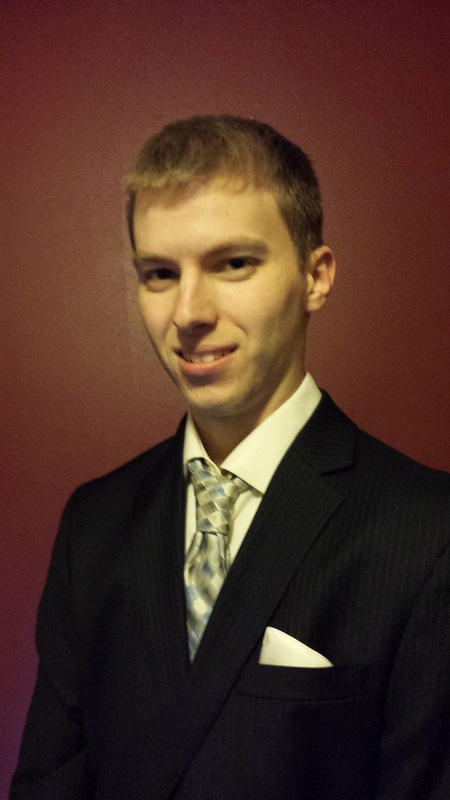 He has a breadth of interests in Computer Science including: computer graphics, databases, and creating mobile applications. The rest of his time is likely spent playing soccer, video games, or editing videos. 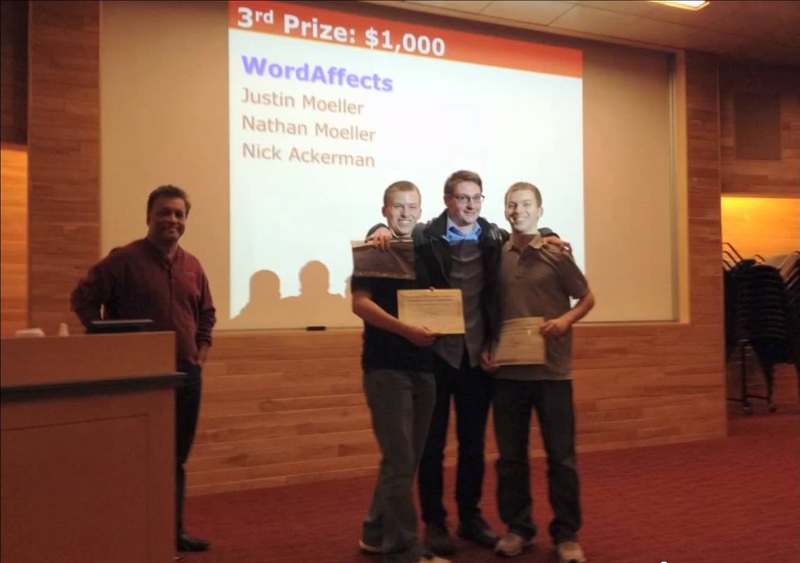 In 2014, Word Affects won 3rd prize at the UW-Madison CS NEST Competition. Click here to find out more about the competition.